2015 saw four states in the USA legalized marijuana for recreational use, and a bunch of other states decriminalized it or legalized it for medical use. Here are some reasons we think 2016 is going to be even bigger! No one can argue that 2015 was an enormous year for marijuana legalization in the world, particularly in the USA. Four states in the USA legalized marijuana for recreational use, and a bunch of other states decriminalized it or legalized it for medical use. It was an enormous year for marijuana, the biggest to date, but the prediction is that 2016 will be even bigger. Changes are now being pushed for reform of marijuana laws on a federal level, and the anticipation is climaxing because it’s entirely possible that these federal laws will change this year. 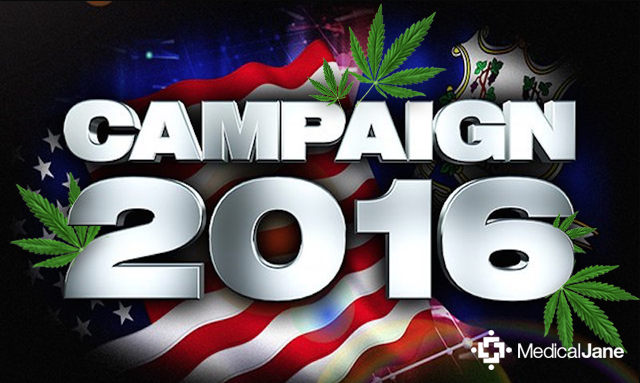 With the presidential election nearing, there is bound to be a big shift in marijuana laws, potentially seeing 2016 as the big year for marijuana. There are two ways that this could play out this year. One of them is a law that is being proposed by the presidential candidate, Rand Paul and is a comprehensive legislation about medical marijuana. Basically, this proposal is that states will be allowed to nominate their own medical marijuana laws without interference from the federal government. This legislation is also a proposal to change the scheduling of marijuana from a Schedule I drug to a Schedule II drug. The implications of this are enormous, as it would finally be the federal government recognizing that marijuana has a medicinal benefit to offer society. Even cocaine is not a Schedule I drug. The year 2016 could also see the passage of Bernie Sanders new proposed bill, the Ending Federal Marijuana Prohibition Bill. His bills also include the ability for veterans to have access to the medical marijuana system, as well as rights to the marijuana industry to function in the economy with the same freedom and rights as other industries. What this means for the future of the marijuana industry in the USA is that it will be a fully fledged industry, without having to dodge federal scrutiny. This would also mean that the door would be wide open for more research to be done on marijuana, as federal laws have been standing in the way of proper research for decades now. This is the opportunity to finally crush some myths about the marijuana plant through proper scientific research, allowing the public to be more accepting of this plant. There are many states that have planned initiatives for 2016 in order to launch themselves fully into the recreational or medical marijuana scene. Most of them are either regulating or legalizing the sale of this plant for adult use. These states include Nevada, Massachusetts, Arizona, Maine, and California. The people and the political influences in these states have been working hard during 2015 to collect ballots for marijuana legalization. There are also states that are still collecting ballots for legalization, hoping to achieve this before the election in November. These states are Florida, Arkansas, and Missouri. 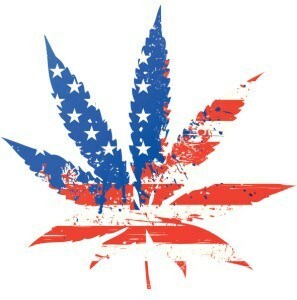 All in all, if this year is as successful as we think it’s going to be, more than half of the USA will have legal marijuana. This would truly make it the biggest year for marijuana. 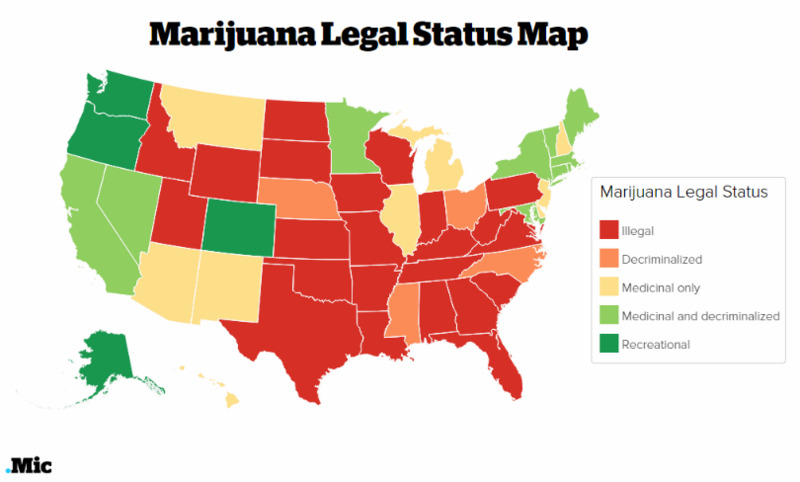 Is your state on the list to legalize marijuana, either recreationally or medically? Let us know!